When three boys find themselves shipwrecked on a South Pacific island, they must learn to survive in a sometimes beautiful, sometimes deadly new world. Sharks, cannibals, and pirates are only the start of their adventures. A classic tale of high adventure and boyhood courage! 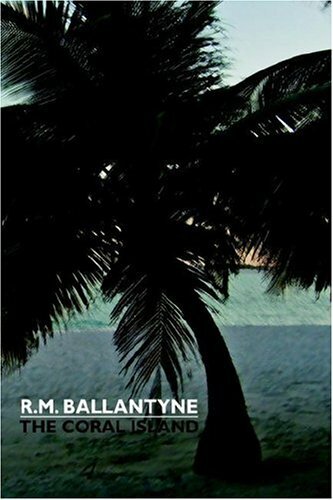 About R. M. Ballantyne (Author) : R. M. Ballantyne is a published author of children's books. Some of the published credits of R. M. Ballantyne include The Coral Island.